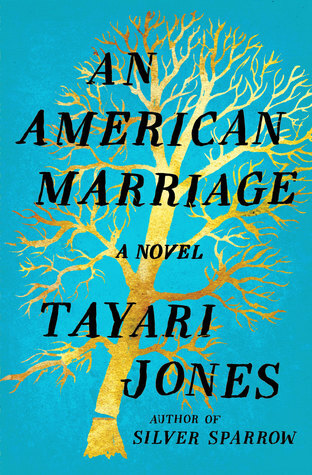 An American Marriage is about the institution of matrimony and race in America. Author Tayari Jones introduces readers to Celestial and Roy as each provides their perspectives on their relationship from its early stages to the circumstances that shake its foundation. Roy’s a country boy with grand aspirations who left rural Louisiana at his first opportunity; Celestial is an artist born and raised in Atlanta. She could be considered haughty, just as he could be seen as arrogant in his drive to move far beyond his roots. Yet, Celestial is the more appealing character of the two. She’s intelligent, independent and creative. There’s just something about Roy that makes him less sympathetic. This is true even after he is sentenced to serve a 12-year prison term for a crime he did not commit. During his incarceration, the narrative is told through the couple’s exchange of letters. Initially, their correspondence is warm, loving, a continuation of their previous life together. Slowly, the letters become less personal, more terse and infrequent. The other significant character is Andre, literally the boy next door; Celestial has known him all her life. They have always been close friends and it was Andre who introduced her to Roy. One year quickly becomes five. Life moves forward for all concerned through professional success, a death and realizations about the past. Following an early release, Roy hopes the passage of time hasn’t completely removed him from Celestial’s world. All are left to wonder what future their marriage holds.